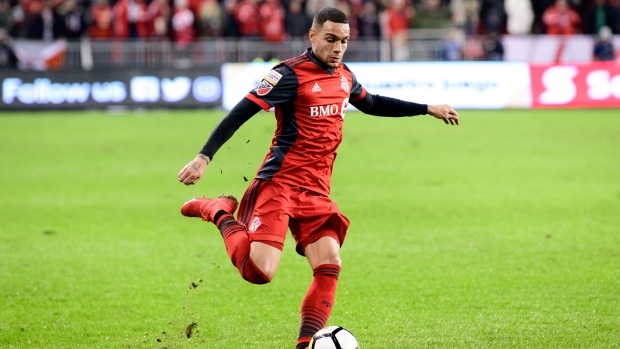 Toronto FC has officially parted ways with Dutch international defender Gregory van der Wiel. The MLS club announced the decision was by mutual consent. Van der Wiel was dismissed from training camp in California after an altercation with coach Greg Vanney. The 31-year-old had four assists in 34 appearances for TFC in his one and only season with the squad last year. "We explored options to move forward and after much discussion we mutually agreed that this is the best resolution for both Toronto FC and for Gregory," Toronto FC general manager Ali Curtis said in a statement. "We'd like to thank Gregory for his contributions to Toronto FC and wish him and his family all the best in the future."